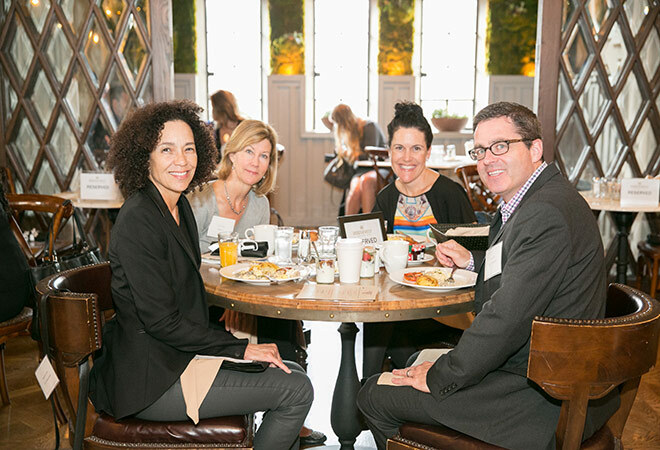 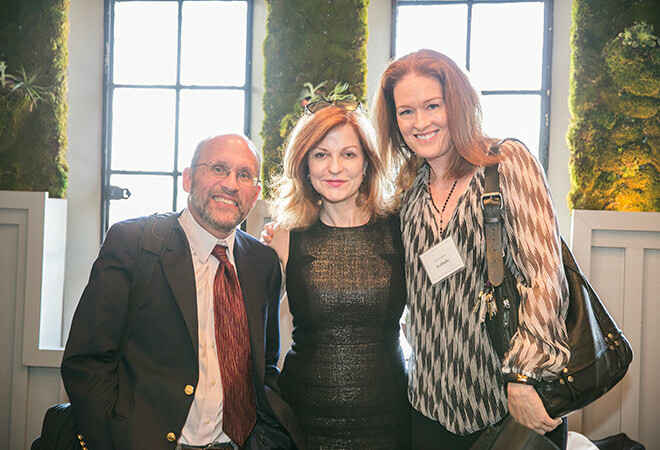 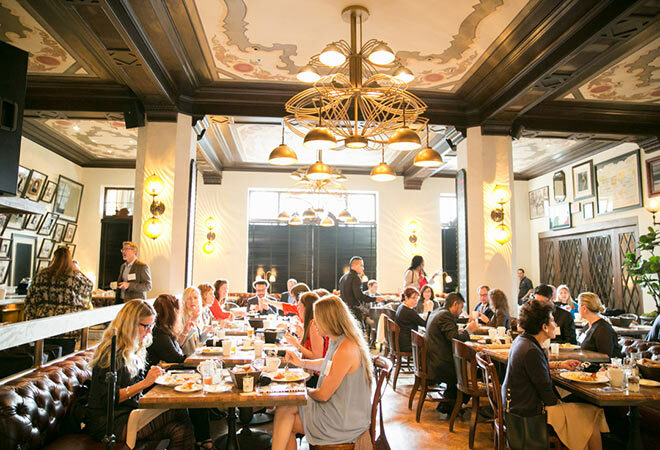 On Tuesday, March 18, Los Angeles magazine hosted the first installment of this year’s Breakfast Conversation Series at Public Kitchen and Bar at The Roosevelt Hotel. 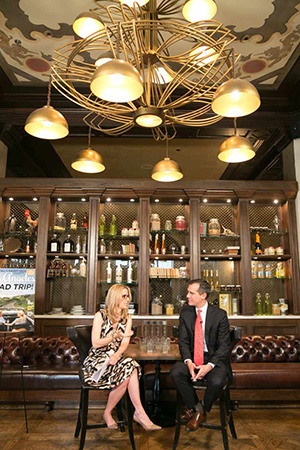 The morning featured a discussion and Q&A between Editor-in-Chief Mary Melton and Mayor Eric Garcetti. 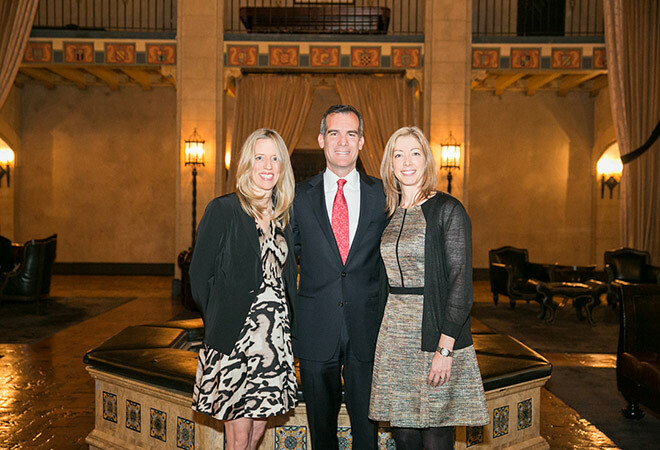 Attendees enjoyed breakfast and listened intently as the mayor addressed civic stewardship, education, and the future of the city of Los Angeles.